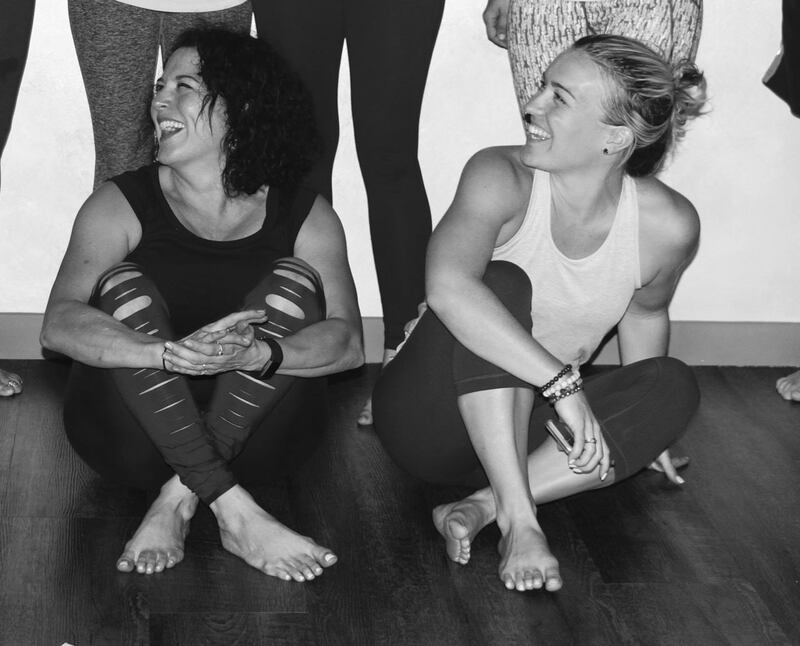 Come play with a variety of different arm balances/handstands with Susan and Jess! This workshop will break down ways to get into these fun and challenging poses. We will cater to a variety of levels/experience, although we do recommend some yoga experience. Come sweat and get upside down with us!